January is certainly jumping with activities and things to do! We’re diving into spring semester full steam ahead, with exciting student events, celebrations, and course options. As always, we encourage you to stay connected with your teacher(s), visit www.flvs.net, and check out our social media pages for more information. Join FLVS on Jan. 26 at 6 p.m. for an informative webinar that will review how to apply for the Free Application for Federal Student Aid (FAFSA). The webinar will also review how to complete the Florida Financial Aid Application (FFAA) and how to find additional resources to assist students in paying for higher education. Click here to join on Thursday evening. Celebrate Literacy Week 2017 begins next week, Jan. 23-27. We hope you’ll join us at the kick-off on Monday, Jan. 23 at 9:30 a.m. to hear from Dr. Jodi Marshall and special guest author and former student, Makaila Nichols. Click here to attend the kick-off! FLVS is hosting the Celebrate Literacy Poetry Slam next Friday, Jan. 27 at 4 p.m. If you would like to participate in the Poetry Slam, Click here to sign up now. The FLVS Literacy team is very excited to share all that is planned next week! There are 45 incredible sessions available to attend, including some authors and special guest speakers, so be sure to check out the schedule. 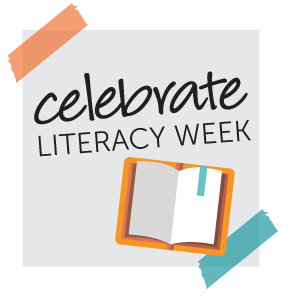 View all of our Celebrate Literacy Week events here! One of your most valuable assets is your freedom to choose! This year, National School Choice Week is being held Jan. 22-28. Be sure to keep an eye on our social media channels for some interesting facts and future blog posts on effective education options for every child. 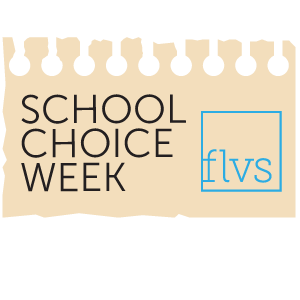 Learn more about School Choice Week at http://schoolchoiceweek.com. 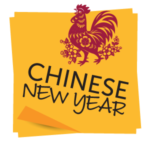 Come celebrate Chinese New Year with our Team Chinese teachers and FLVS Language team! Join us on Jan. 24 at 24 at 7 p.m. Click here to join session. 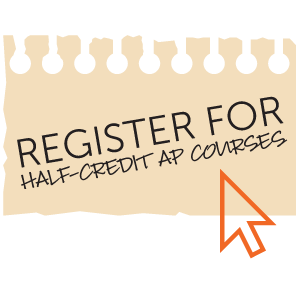 Interested in taking a half-credit Advanced Placement® (AP) Course? Don’t delay! Sign up before it’s too late. The registration deadline for one-segment AP courses is next Tuesday, January 31. Spring is a great time to get ahead in your courses, make up a credit, and even satisfy your online graduation requirement. 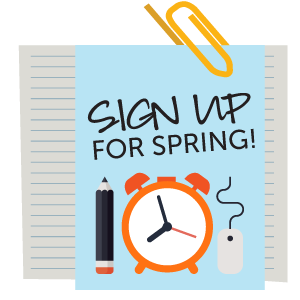 Click here to check out our featured courses for spring and sign up today. 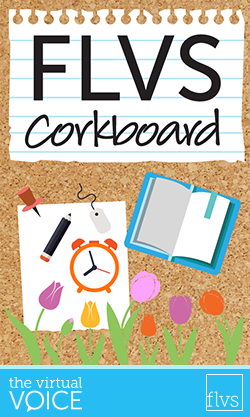 This entry was posted in Educator Edition, Full Time Edition, Homeschool Edition, Parent Edition, Student Edition and tagged AP Courses, Celebrate Literacy Week, Chinese New Year, Corkboard, FLVS Clubs, FLVS Corkboard, Newsletter, School Choice Week, Spring Enrollment, Student Activities on January 20, 2017 by The Virtual Voice.